Congratulations to all the Metro Nashville teams that made the TSSAA State Football playoffs. Metro claimed four regional championships and all four have a legitimate shot at making deep TSSAA playoff runs. 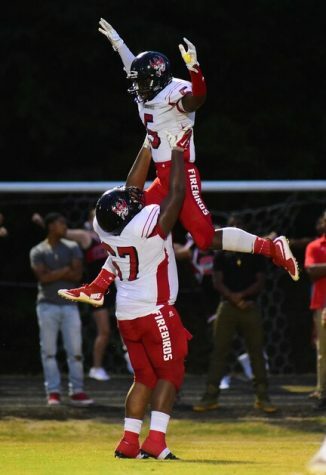 From 3A we have the Region 5 Champions Pearl-Cohn High School (8-2). Joining the Firebirds from Region 5 are the East Nashville Eagles (9-1), the Stratford Spartans (2-8), and the Whites Creek Cobras (2-8). 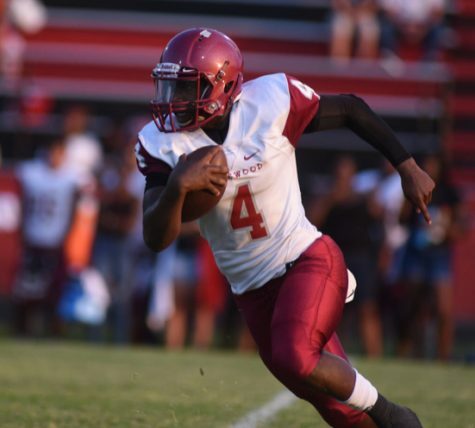 In 4A, we have the Region 4 Champion – the Maplewood Panthers (9-1). From 5A we have the Region 6 Champion Hillsboro Burros (7-3) and 4th place Hillwood Hilltoppers (3-7). And in 6A are Region 5 Champion Cane Ridge Ravens, 3rd place Overton Bobcats (4-6) and the 4th place McGavock Raiders (3-7). Ten teams total from Nashville. Well done. Now looking forward, after taking a look at the 3A bracket, I expect a 3rd round clash between Region 5A rivals Pearl-Cohn and East Nashville. Pearl-Cohn won against East easily just a couple of weeks ago, and I expect them to do so again. Most likely, that would pit Pearl-Cohn up against Covington in the semi-finals. Covington is undefeated at 10-0 so far this year. Last year Pear-Cohn had a large lead in that very game, but an epic comeback by Covington sent them to the TSSAA finals. Let’s hope the Firebirds learned from that one and can advance to Cookeville. The winner of that game will most likely face Alcoa. Good luck in that one. Look for Stratford and Whites Creek’s seasons to come to an end in the 1st round. In the 4A bracket, I see Maplewood, whose only loss this year is a one-point decision to East Nashville, getting as far as the semi-finals where they will most likely get Greeneville, and I’m afraid that will do it for the Panthers. Greeneville has outscored their opponents 521-47 up to this point. I’m afraid last year’s state champions may be even better this year. 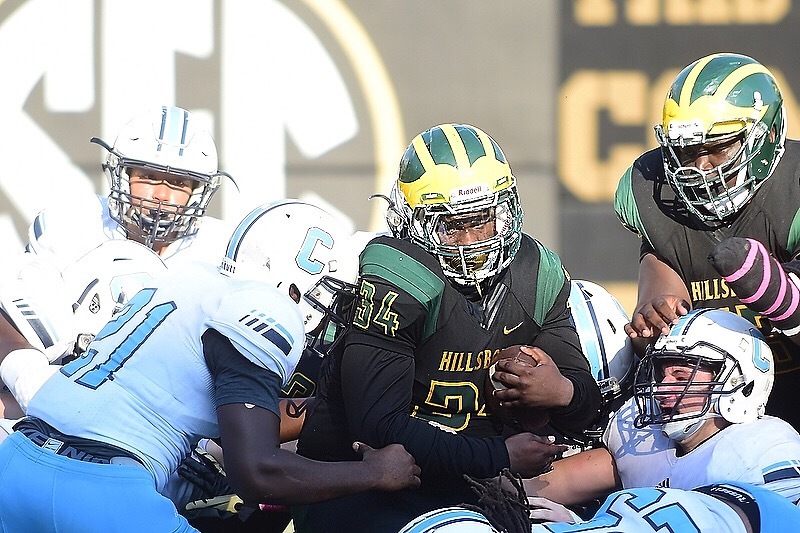 Hillsboro won a very competitive 5A-Region 6 with Coach Maurice Fitzgerald now in his 2nd year at the helm. Hillwood qualified as well with their 3-7 record, but don’t sleep on the ‘Toppers as they will be a very tough 1st round matchup for Page. If Hillsboro can get through the 1st three rounds and into the semis, I look for the Burros to be in Cookeville. The early rounds will be tough for Hillsboro, as after a win over Lincoln County, I see a 2nd round game vs the winner of Shelbyville (8-2)vs Gallatin (5-5), and it was Gallatin that handed Hillsboro its lone Region loss. After that would come Page most likely, and they will be very tough to beat. Henry County(9-1) will likely make it to the semis on the other side of the 5A Bracket to face Hillsboro if they do make it that far. I see Fulton out of Knoxville as the other 5A team in the finals. The 6A Bracket sets up some probable Davidson County vs Williamson County contests with none bigger than a probable 2nd round matchup between Cane Ridge (10-0), the Region 5 Champion vs Ravenwood (9-1) , the Region 6 runner-up. In my opinion the winner of that game will go all the way to the TSSAA Championship Game. I believe Oakland will be their competition for the gold ball . Unfortunately, I don’t see Overton or McGavock making it out of the 1st round. Congrats to all who made it this far and good luck the rest of the way.